Black Bob Wig with Fringe - Short styled black wig. 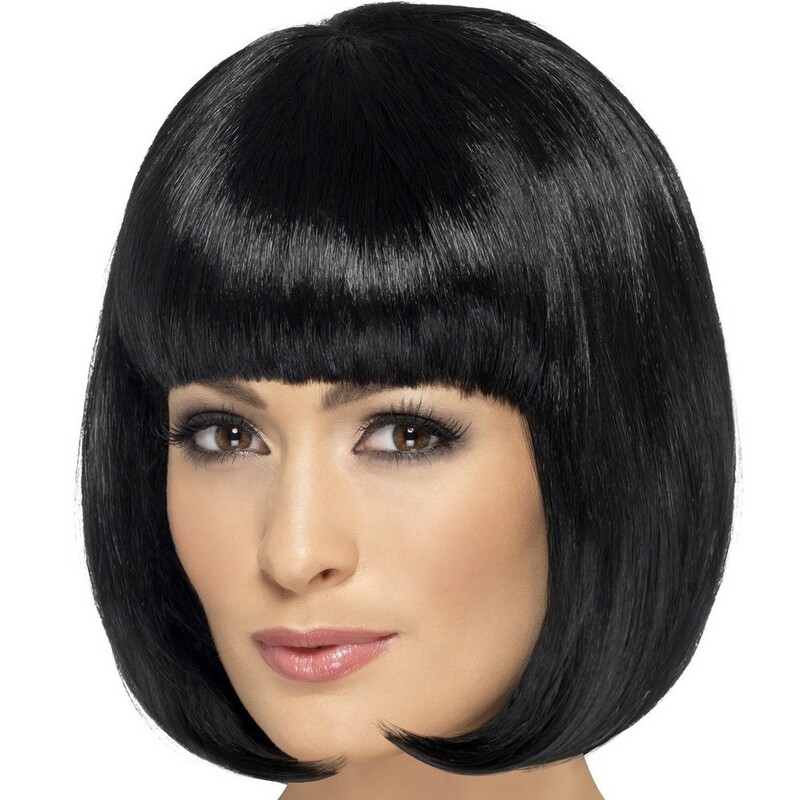 Black Bob Wig with Fringe - This classic style Black Bob Wig with Fringe is made of 100% synthetic hair. We recommend using wig cap for a better fit - available to purchase separately.